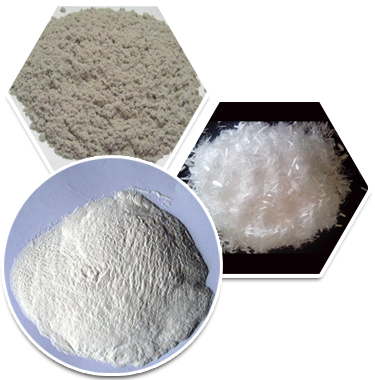 Shijiazhuang leyong with cellulose co., LTD. Which Is a collection research and development, production, sales in the integration of high-tech enterprises, specializing in the production of hydroponically methyl cellulose, hydroponically starch ether, reusable dispersion emulsion powder, polypropylene fiber, wood fiber.The company USES the scientific and reasonable production formula, exquisite production technology, advanced automated production equipment, analysis for intermediate, advanced and complete testing instruments, and has the strict perfect detection means, product quality is stable and reliable. 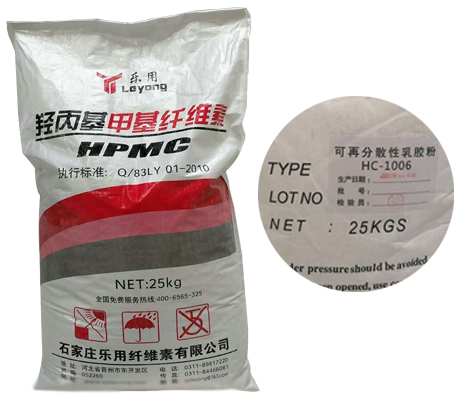 Company products are widely used in construction industry mortar, plaster mortar coating, water resistant putty, exterior insulation mortar, stucco gypsum, industrial ceramic series and so on.Excellent quality, excellent service, realistic reputation has won praise users, our company products are exported to china and abroad, has obtained the good prestige in the international market.